Novotel is a network of 4 star hotels located in cities and tourist destinations spanning 59 countries. Novotel prides itself on being the first choice for both business and leisure travellers by offering a consistent level of service. I’ve stayed at a number of Novotels around the globe and one of the things that impresses me is their commitment to reducing their impact on the planet. Did you know that 80% of their hotels recycle their waste, 89% use energy efficient lighting and 80% use eco-labeled welcome products? 100% would be better but this is a great start! 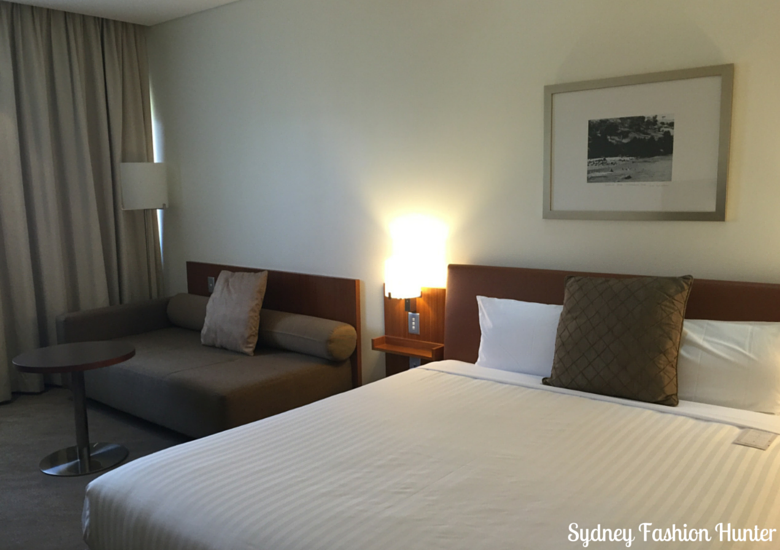 The room at Novotel Canberra are contemporary in design and very spacious. I love the fact that there is room for a comfy sofa so you are not constantly sitting on the bed. 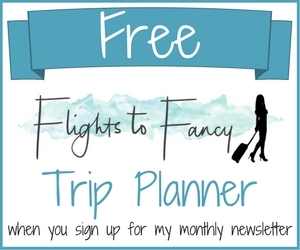 Business travellers are taken care of with a functional desk but don’t expect free wi-fi. This irks me no end. I travel around the globe fairly often and I honestly don’t believe that in this day and age properties should slug guests for wi-fi. I often solely choose hotels based on if they are giving me a free connection but in Canberra free wi-fi does not appear the norm. The bathroom was a little dated and I was not a fan of the plastic floor in the shower base that kinda reminded me of being in a cabin in a caravan park. The bed was king sized and comfy, just the way I like it. The pillow menu was a treat for my fussy husband who usually brings his own but the luggage restrictions on the bike meant this was not possible. This, plus the black out curtains ensured we had a great nights sleep both nights. I always choose a balcony room when I travel but at the Novotel Canberra none are available which was a small disappointment. Our room was located at the front of the hotel overlooking a rather busy road but with the windows closed this did not bother us at all. All the little niggles I had about the room faded when I noticed a complimentary bottle of wine waiting for us in the room. Nice one Novotel! 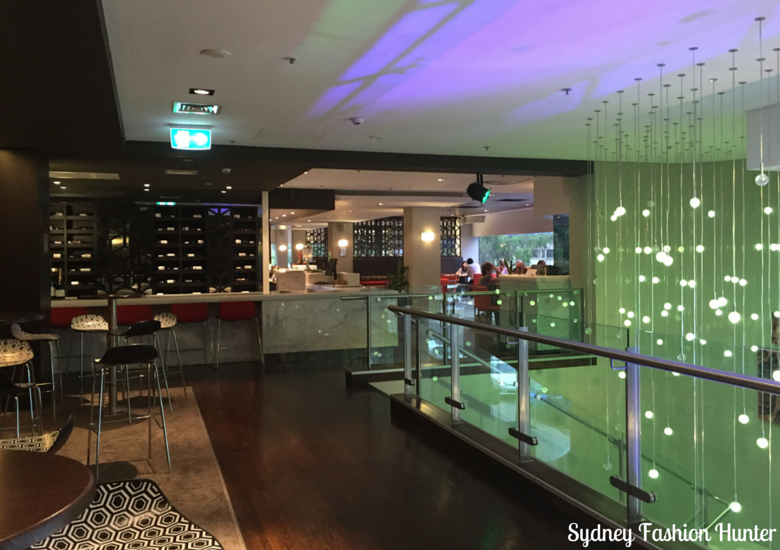 We visited the Novotel’s onsite One Restaurant & Bar twice for drinks but we didn’t sample the food. Don’t judge me! My “Ladykiller” cocktail was delicious and I also sampled a glass of the local wine. The decor of the bar was modern and it was a thoroughly enjoyable space to while away an hour or so. How cute are the lights over the stairs! Of course a 24 hour room service menu is available for those who don’t have the inclination to venture out. All the facilities that were would expect from a four star hotel such as a pool, conference rooms and a gym were present and accounted for. We headed down to the pool for a sticky beak but decided not to take a dip. In addition there are surprising extras like car and pushbike hire available on site. Everything you need and nothing you don’t! 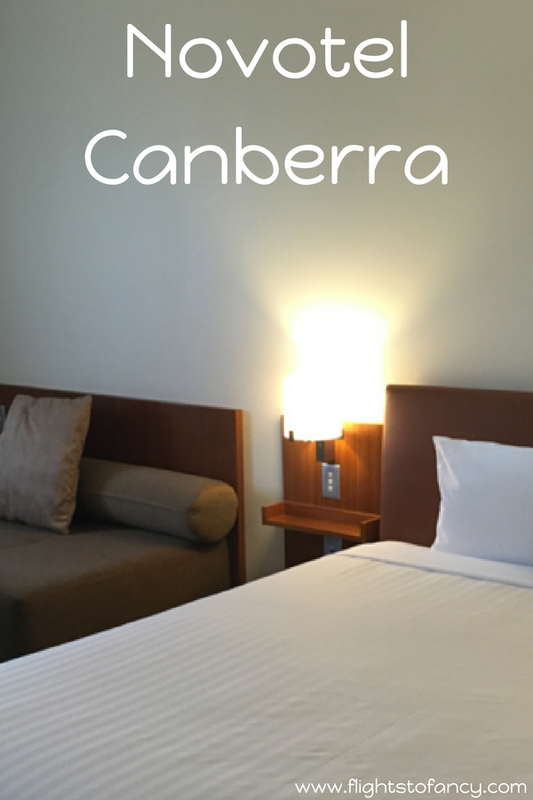 All in all we really enjoyed our stay at the Canberra Novotel and I would recommend you check it out when you are next in town. If you have visited yourself I would love to hear your thoughts in the comments below. 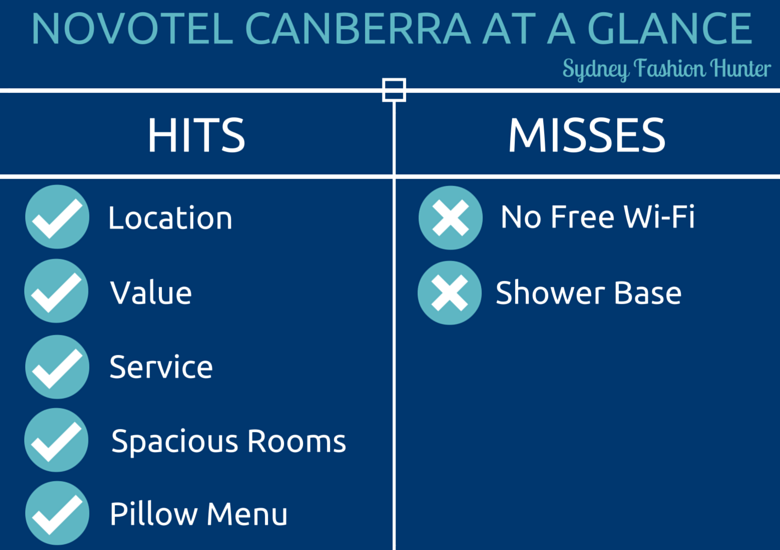 Disclaimer: My stay at the Canberra Novotel was not sponsored and all opinions are my own. This post contains affiliate links for which a small commission may be paid. Sorry to hear that Neha. I’ve stayed at quite a few Novotels and have always found them to be great. WoW Nice! My kind of place. So luxurious and calming. It looks very elegant and classy. I hope you had a great time, it sure looks like you did! We sure did Sabine. The good certainly outweighed the niggles. ? Seems like a really nice place. Location is great, rooms are spacious and i like that there are pool and the gym. I just don’t like that there’s no free WiFi, i need it when i’m traveling to keep in touch with my family and friends. I have always admired the Novotel group for their waste recycling initiatives and they are energy efficient too. It is quite rare for a high-end hotel chain to be environment friendly. Glad you had a nice time in Canberra, although no free wifi is rare. Paid wifi is more common than you would think in Australia and it really does annoy me. I never have this issue in Asia! I had been to Australia before but only in Gold Coast. I still haven’t stayed in any Novotel hotel yet. It’s certainly a miss not having free Wi-Fi. It’s actually a norm to provide a fast connection inside the room these days. I like their pool though as it’s weather-proof. I have this thing for indoor pools. The Gold Coast is a lot of fun but there are so many great places to see in Oz it’s impossible to do all at once. Hope you will be back soon ? Looks like you enjoyed yourself at the hotel. 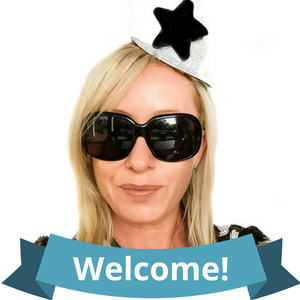 I have always liked the Novotel brand – I found that overall their standard is really consistent across their hotels…so you know what to expect. I like the contemporary and modern design of the rooms. Also the lighting near the stairs, across from the restaurant, looks awesome. I like that piece of decor. Thanks for sharing! Exactly what I love about Novotel. Yes the bar was very cool ? The hotel looks too inviting. I find the lifestyle amenities at par with other five- star hotels. Hope to try these hotel chain but and feel the difference. We would definitely stay again ? It must have been a lot of fun visiting Canberra. But let me add some thoughts on Novotel. As far as I know, Novotel chain is known for reasonable prices. I know the facilities are now exactly it’s best feature. For example, the pool is there for the sake of having a pool. It looks awfully small. It actually looks like the pool in the condo where I live. On the plus side, that is a spacious room, and having space in the room is a big deal. I am not very peculiar with the bathroom though, as long as it is clean. The pool was a reasonable size but not something I would require in a hotel in Canberra. If I was going to Thailand though I would definitely make sure my hotel featured a fabulous pool to lounge by with a wine in hand. The hotel looks nice! And the swimming pool is very inviting. I know there is one located at Cubao, I’d check that someday. I just don’t like that they don’t have free wi-fi access, hopefully they take care of that. Agree Alyssa. No wi-fi is annoying! Novotel is nice, I heard this hotel when I was in Ozamis our province but I haven’t to heard near in our place in Metro Manila. I love their room it looks like so comfy. Right now my husband and I were looking a hotel for our staycation in Boracay next week, We hope that we are able to find the right one. 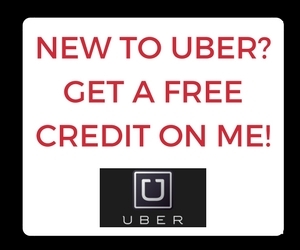 I am almost sure Manila would have one they are in many countries. Boracay is on my list to visit ? Novotel are really nice. I haven’t been to any yet here in the Philippines but I hear a lot of good reviews about Novotel as well. And based on the photos that you shared it seems that they really do their business well. I hope I can have a staycation in the noveotel near my place one day. Nilyn Philippines is on my bucket list, especially Boracay ? Awesome Susie. I’m glad you enjoyed it. We were planning to return this March but looks like we will be heading to Bali instead ? Looks like a lovely place to stay. Good, comprehensive write up. 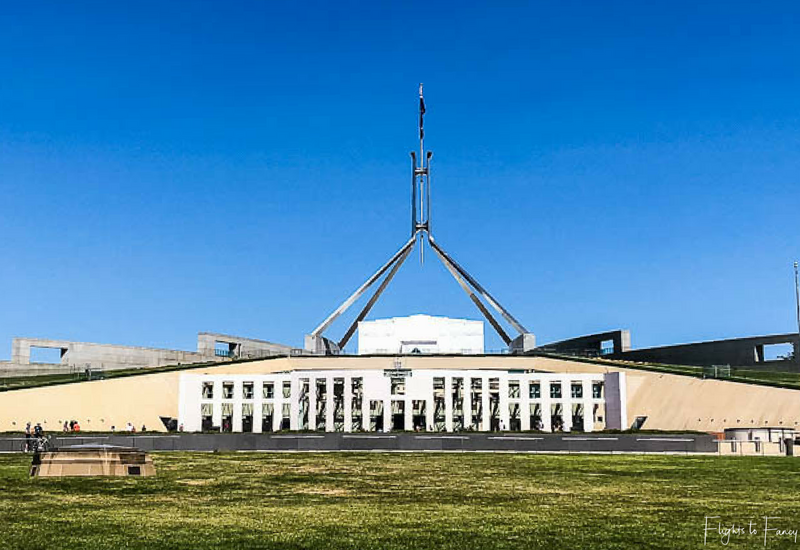 I think Canberra is much maligned – it’s a great weekend destination. I agree and up until my visit I was one of those detractors! I’m glad I gave it a chance! Such great shots. It looks so beautiful! Of all the wonderful overseas destinations I’ve travelled to, I’ve never made it to Canberra (I’m inMelbourne). The hotel looks like it’s in a great spot so I’ll pop it on the list for when we do make it there. Great article! Seems like a cool spot! It was so central Marissa we could pretty much walk anywhere which I love. looks like a pure joy! It really was a great short break Jelena. ? Looks like another solid basic hotel. Always frustrating when you have to pay for wifi. Which probably isn’t that great a connection. Canberra is a whole lot of fun! 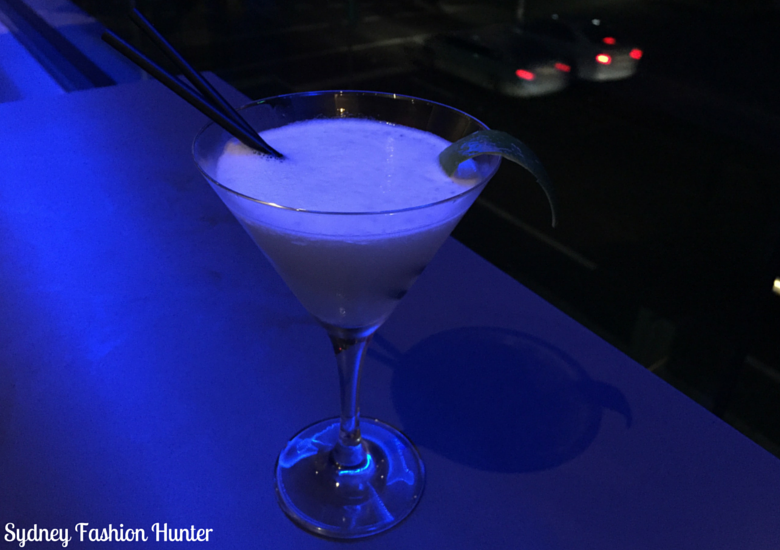 I was surprised how much fun we did have in Canberra despite it’s reputation. The wi-fi thing is so frustrating! 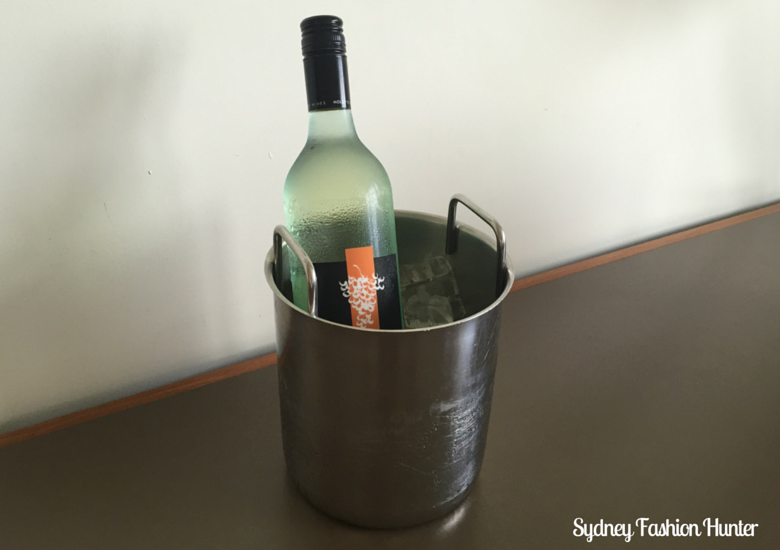 What a great hotel and a great treat to have a bottle of wine waiting for you! Thanks Rebekka. Many hotels these days are very similar so I think it’s the little things that stand out and a chilled glass of white on arrival was perfect! I’ve heard of this hotel before- must visit now! The location is perfect especially if you like to walk everywhere Like I do!